I love the perspective of Dawood Kahn. Growing up is hard to do, especially on the world’s stage. Some won’t make 19 or 20 in the situations you mention. 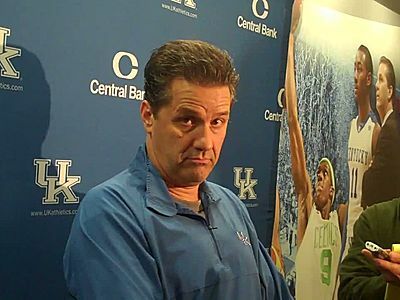 I am personally happy that coach Cal and Terrence Jones are representing Kentucky basketball. I only expect perfection from Jesus Christ, who with all of His privilege suffered a terribly humiliating death here on earth.